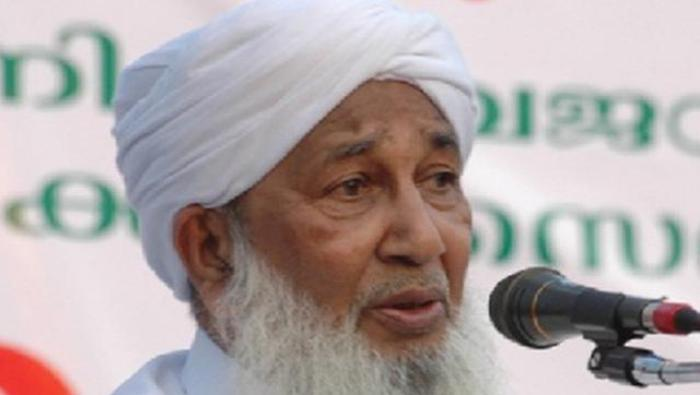 Kerala Sunni leader Kanthapuram AP Aboobacker Musalyar has controversially described the concept of gender equality as being "un-Islamic" and said that women could never equal men as "they are fit only to deliver children". Musalyar, the chief of All India Sunni Jamiyyathul Ulama, said on 28 November that women do not have mental strength and do not possess the power to control the universe, "which lies in the hands of men." He had said 50% reservation of seats for women in civic polls was "too high" but retracted the statement later when it became controversial. Referring to the ongoing debates over allowing girls and boys to share seats in colleges, Musalyar said it was "part of a calculated move to destroy Islam and culture." He also dismissed recent allegations regarding sexual exploitation at madrasas and asked those who raised allegations to bring evidence to prove it.